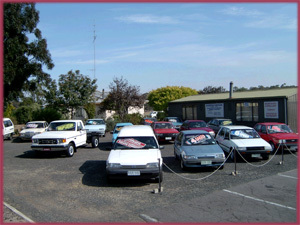 Rosedale Motors has been selling used cars and commercial vehicles for over 40 years. 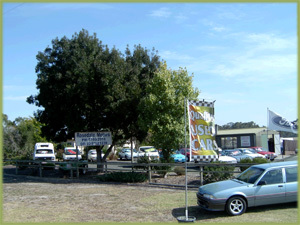 The business was initially established in Melbourne with a second business opening in Rosedale approximately 25 years ago. 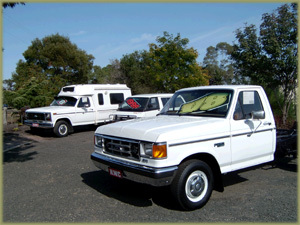 The business is�family run and we�sell cars ranging in price from $500.00 to $20,00.00. Email "Rosedale Motors" now with an Inquiry or Request. Complete the form below and press the Send button.